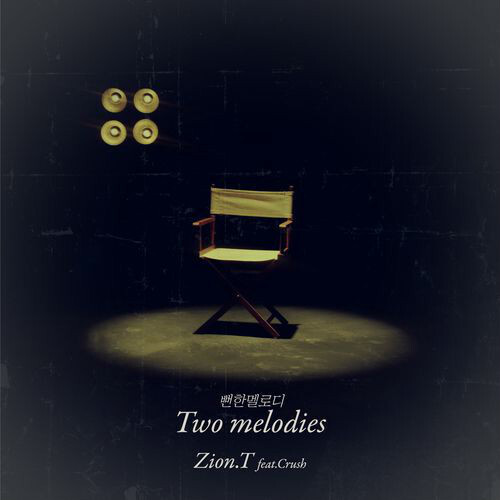 Earlier today, Zion.T released the MV for his track “Two Melodies (뻔한 멜로디) (Feat. Crush)” as part of the Amoeba Culture “NOWorkend” project. Following the steps of Gaeko and Yankie, Zion.T’s “Two Melodies” is the third continuation of Amoeba Culture’s “NOWorkend” project. Zion.T has been featured in various tracks including Primary’s “See Through (씨스루)”, “? (물음표)” and “Meet”, Simon Dominic’s “Stay Cool”, and Dok2’s “On My Way” and “Secret 2”. This entry was posted in News, Videos and tagged amoeba culture, amoebaculture, crush, 뻔한 멜로디, two melodies, zion t. Bookmark the permalink. big ups to Zion T and Crush! !